Business leaders are increasingly discovering that technology that only offers basic file sync/file share capabilities is no longer fit for purpose. The introduction of mobile and cloud technologies into the workplace has transformed the way enterprise content is both delivered and consumed; with employees now expecting to complete business workflows ranging from sync and share, mobile productivity, and internal collaboration all the way to project management, external collaboration, and process management. IT Central Station has put together a new, independent report based on real users’ feedback. 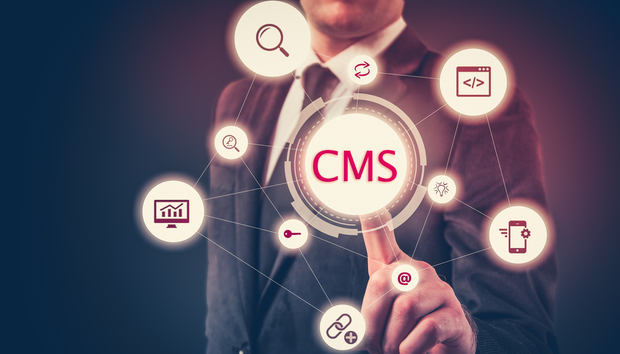 In this 11-page document, IT Central Station selected two leading solutions in the content management market and complied a detailed and a direct comparison of both the offerings. From an initial list of 31 enterprise-level vendors, IT Central Station identified two standout content management solutions, IBM FileNet and Microsoft SharePoint, to compare in this buyer’s guide. The criteria used to evaluate the two solutions consists of detailed real user reviews, ratings and comparisons. Both of the offerings included in the report are accompanied by a sample of its customers, its top comparisons and some also have a breakdown of the industries and company size the majority of their reviewers originate from listed. All the reviews included in the report have been posted in the 24 months prior to publication and are from real, authenticated users. These reviews are comprised from a selection of four key topic areas to ensure readers get an unbiased overview of each offering. These topic areas consist of the most valuable features of the solution, the improvements it made to the users’ organization and how the solution could be improved upon. Based on tens of thousands of comparisons and dozens of bespoke reviews this short report offers unbiased feedback on two of the most widely used content management solutions in the marketplace today. « Why are the world's cloud giants flocking to Northern Europe?